The lions had been rescued from abuse — and were best friends. 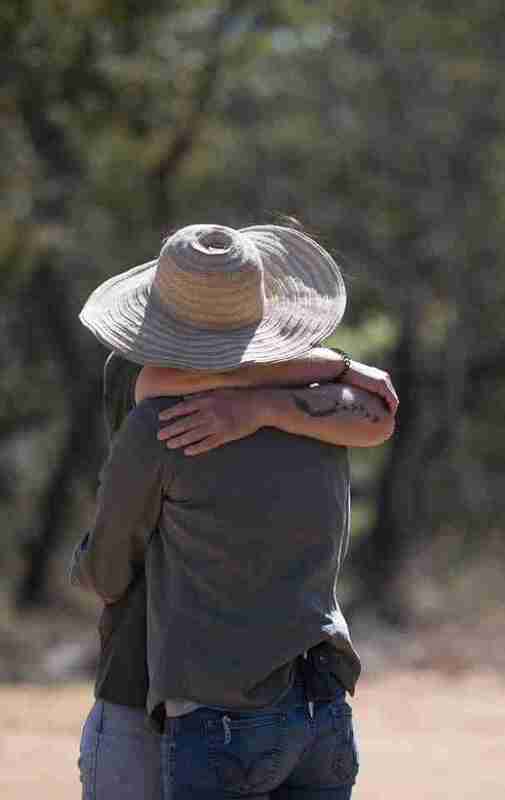 On Sunday night, the unthinkable happened at Emoya Big Cat Sanctuary, a refuge for animals rescued from abusive situations. 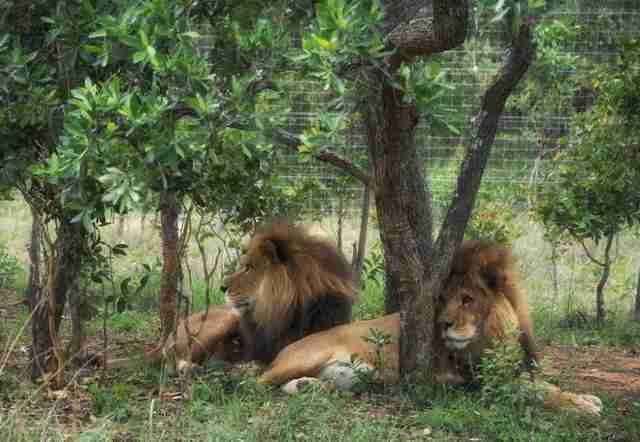 Attackers broke into the sanctuary and killed two lions, José and Liso. Then they hacked off the lions’ heads, legs and skins, according to South African news outlet Netwerk 21, although the dead lions weren’t discovered until Monday morning. While it’s not clear why José and Liso were killed, the poachers probably wanted to use their body parts as trophies, or sell their bones for traditional medicine. “With heavy hearts we graciously and respectfully ask for your patience and sensitivity at this time as we recover from and get to the bottom of the traumatic attack at the sanctuary this week,” Emoya wrote in a Facebook post on Friday. Emoya also said it is working with investigators, and that more details would be released at a later date. The sanctuary currently has “24-hour security and armed patrols” to protect the surviving animals, Emoya added. While a single attack like this is heartbreaking enough, it’s sadly becoming something of a pattern as poachers grow bolder. This past February, poachers stormed into a South African rhino orphanage and killed two baby rhinos for their horns — the orphanage ultimately had to close out of fear of a another attack. In March, poachers even broke into a French zoo to kill a tame, captive rhino for his horns. With African wildlife increasingly threatened by rampant poaching and habitat loss, sanctuaries play an important role in safeguarding displaced, orphaned and injured wildlife. So poaching attacks on wildlife sanctuaries are particularly disconcerting. This poaching incident is made even sadder by José and Liso’s backgrounds. The two lions were part of a group of 33 former circus animals who’d been rescued from illegal circuses in Peru and Colombia in 2014. 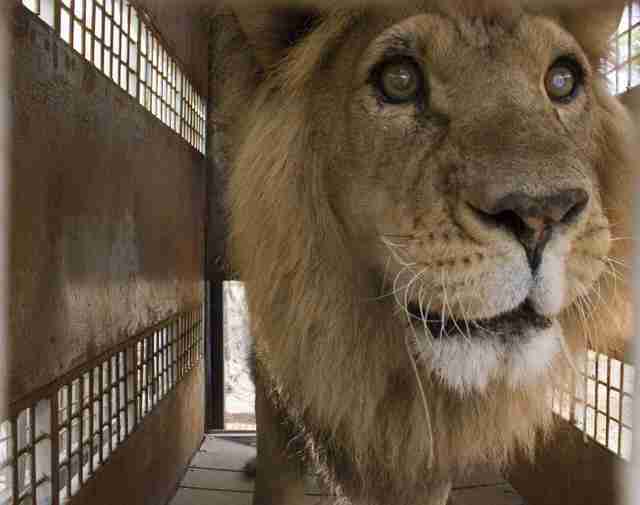 The rescue operation, which was spearheaded by Animal Defenders International (ADI) and dubbed Operation Spirit of Freedom, relocated the animals to Emoya Big Cat Sanctuary in South Africa early last year, with the expectation they would live out the rest of their days in comfort and safety. "This cowardly killing of two innocent souls, sweet, elderly lions, one of whom had suffered brain damage from blows to the head in the circus, must not be left unpunished," ADI wrote in a Facebook post. The rescue mission had taken over a year to organize, and cost about $330,000 just to safely transport the 33 lions to the South African sanctuary — not including the original rescue efforts. But it had been worth it — the former circus lions had endured years of abuse. Many of them had had their claws removed and teeth knocked out, been starved and spent their lives in tiny cages or at the ends of chains. When the rescue lions were finally released in their large enclosures at the sanctuary, they seemed incredibly happy. "Before ADI rescued them, these animals had never felt the grass beneath their feet or the sun over their heads,” Jan Creamer, president of ADI, said in a statement last year. 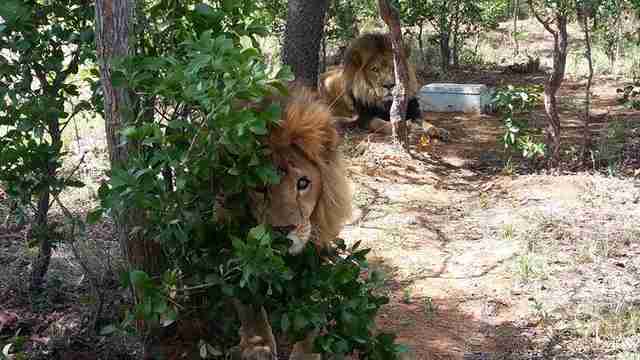 “Yesterday, they were in the African bush. This has been a really important mission because it has eliminated circus suffering in Peru, saving future generations of animals. Getting the animals home has been exhausting and exhilarating. 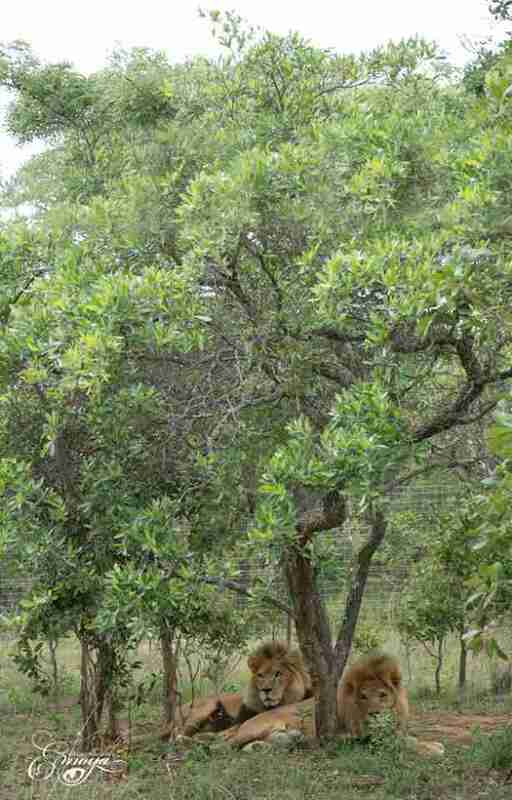 José and Liso had shared an enclosure, and they were best friends. 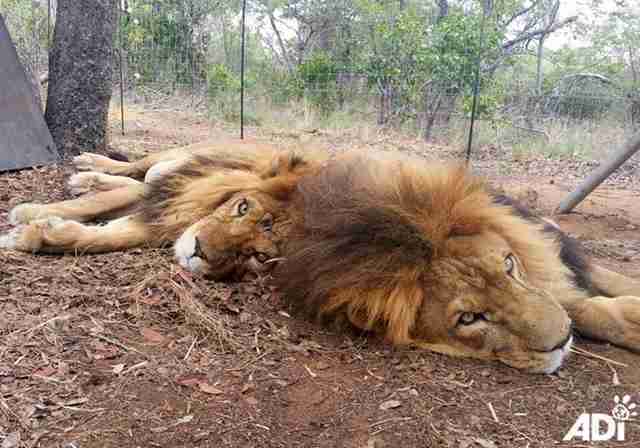 But the pair only got to spend a little over a year together at the sanctuary before they were brutally killed. To help keep the remaining rescued cats safe at Emoya Big Cat Sanctuary, you can make a donation. And to help ADI put a stop to poaching, make a donation here.